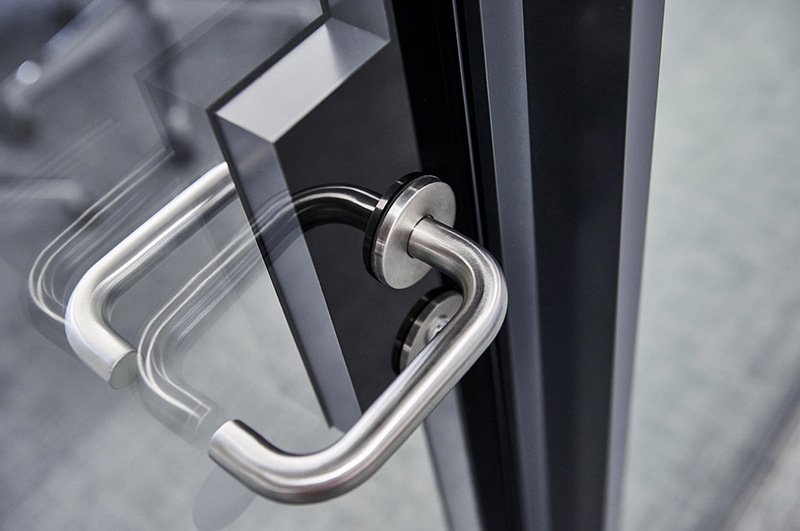 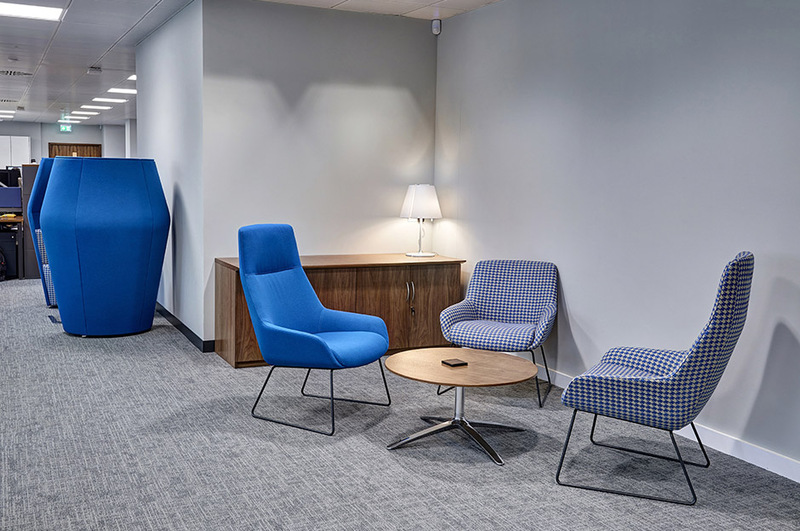 The final design led a fascinating journey which ended exactly where it needed to be for this organisation. 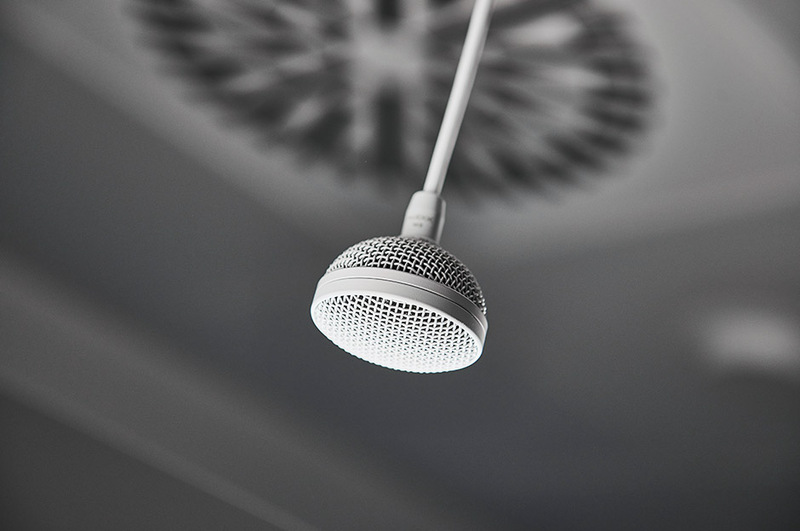 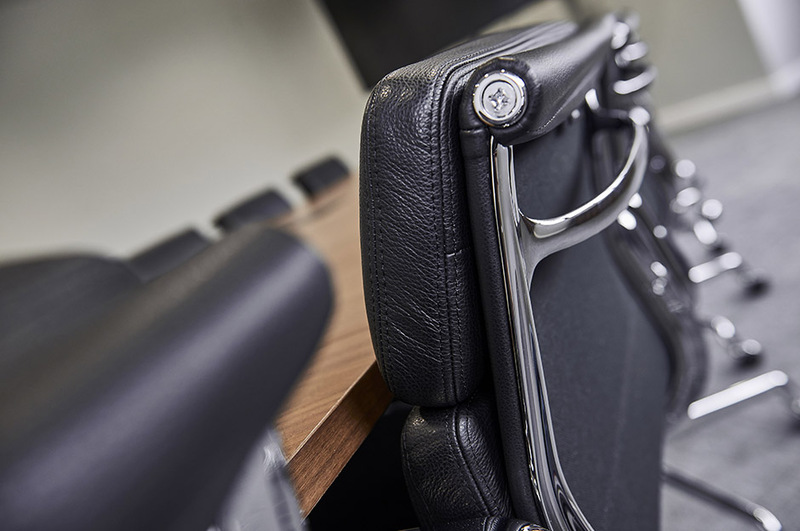 TT electronics are a global provider of engineered- electronics with a powerful brand image to which we mindfully stayed true by incorporating their corporate palette. 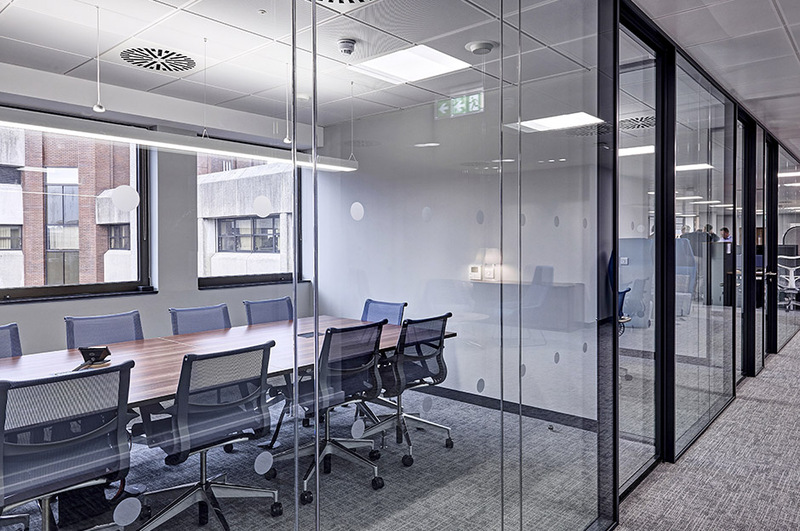 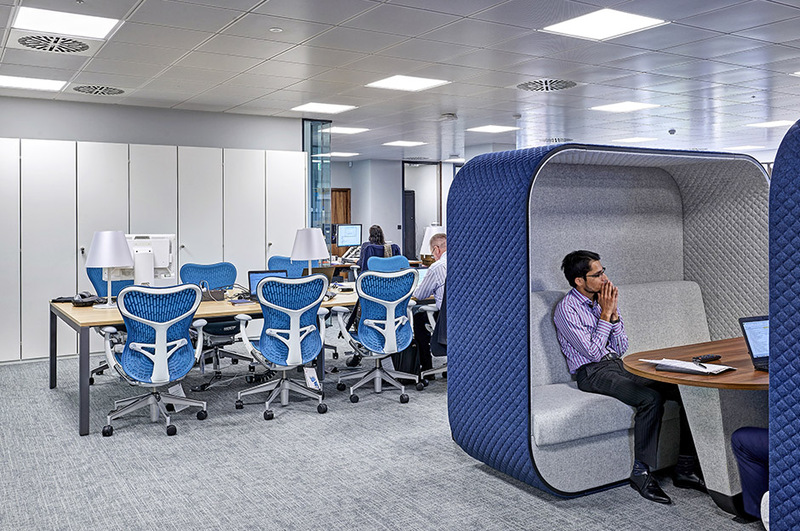 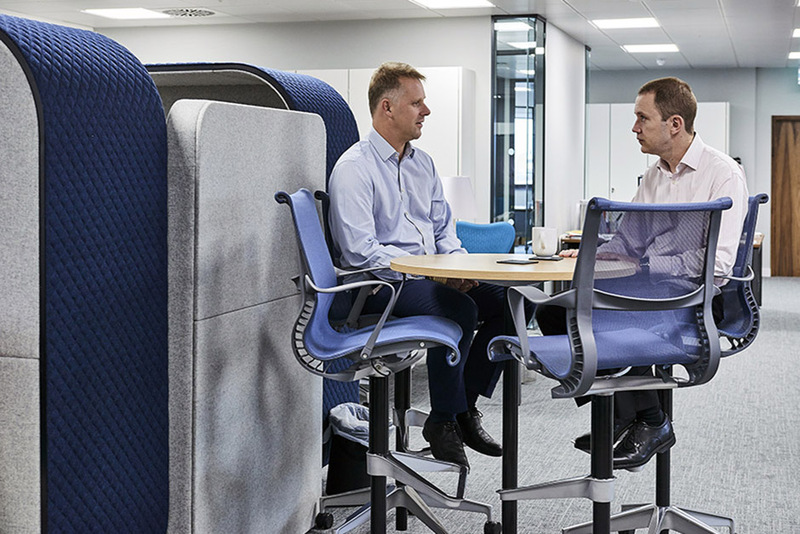 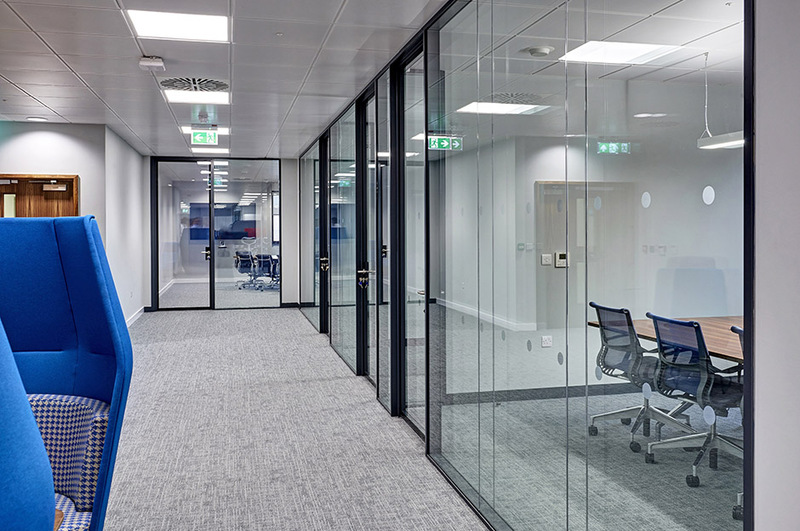 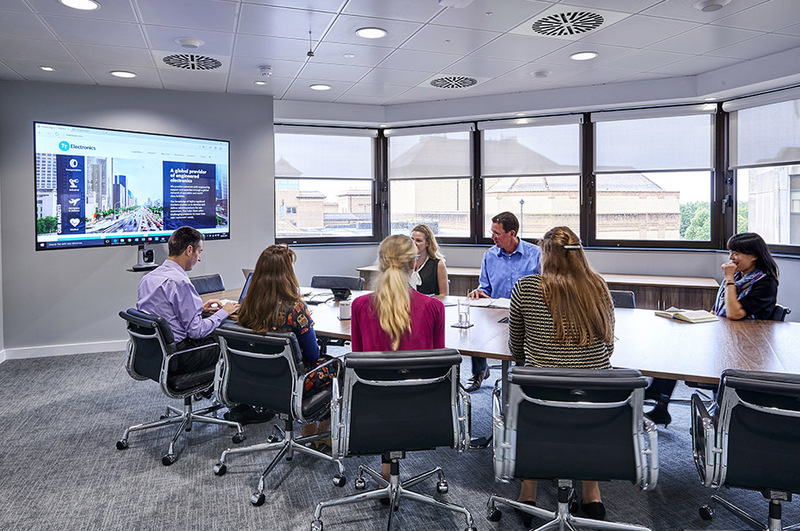 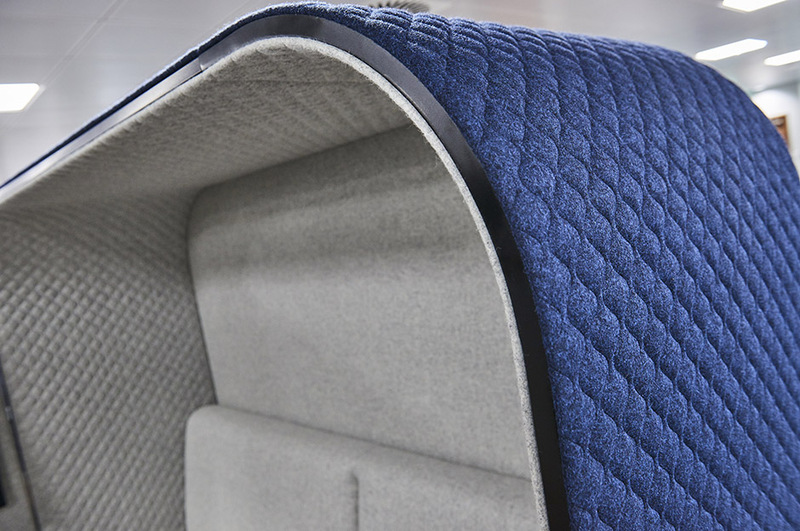 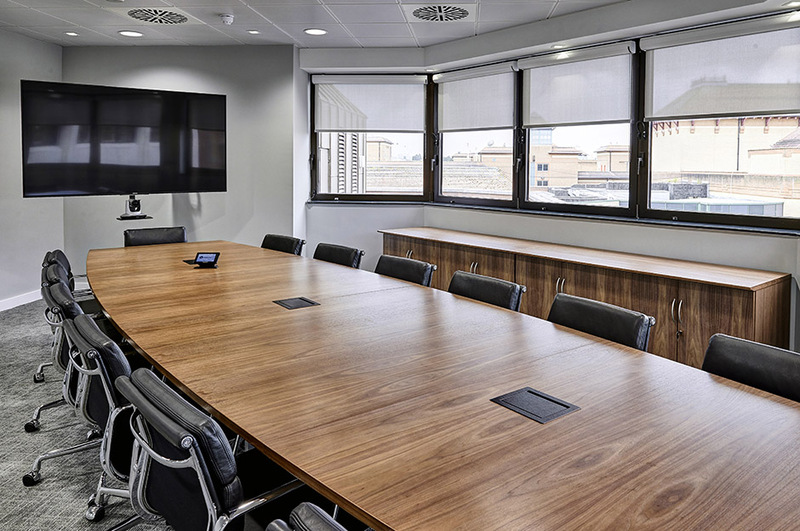 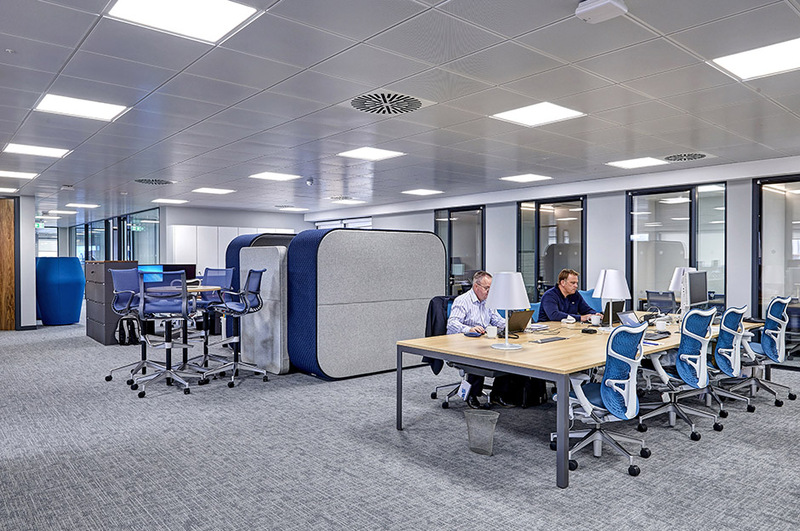 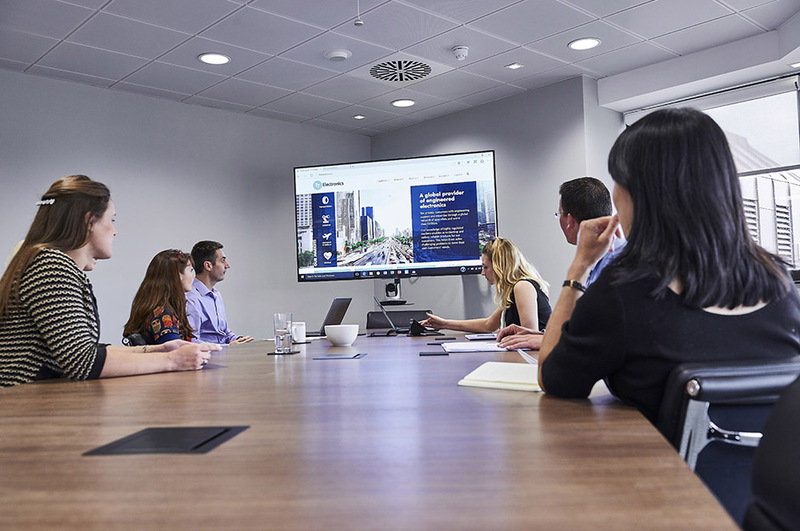 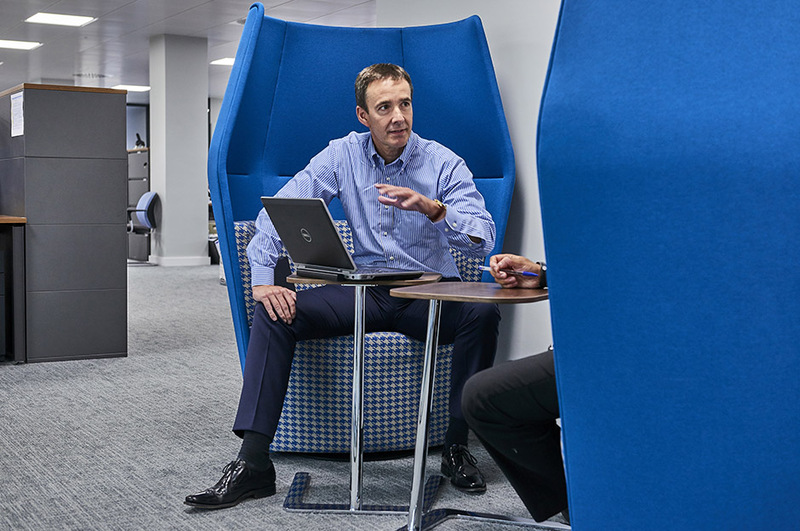 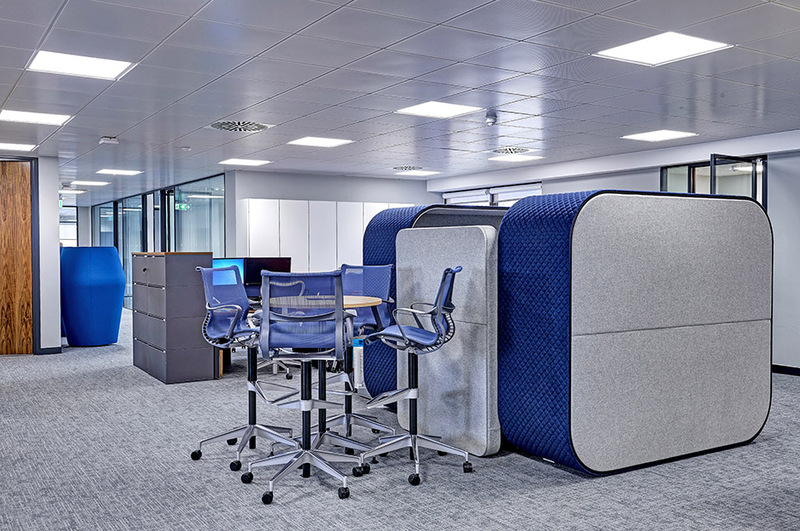 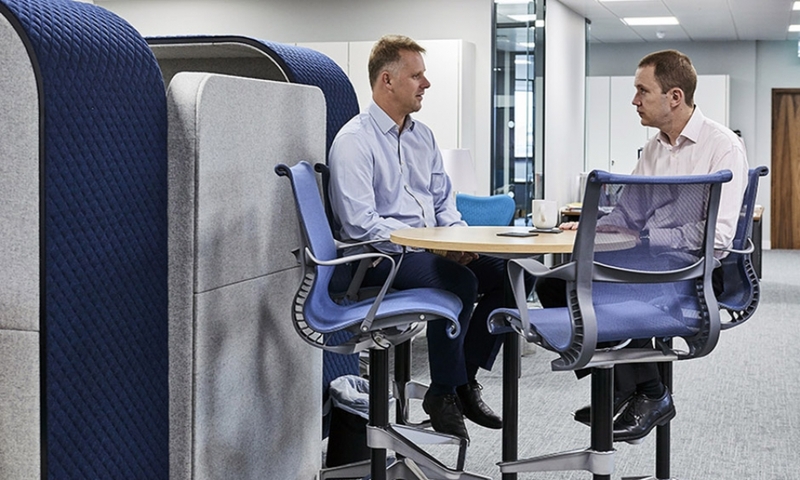 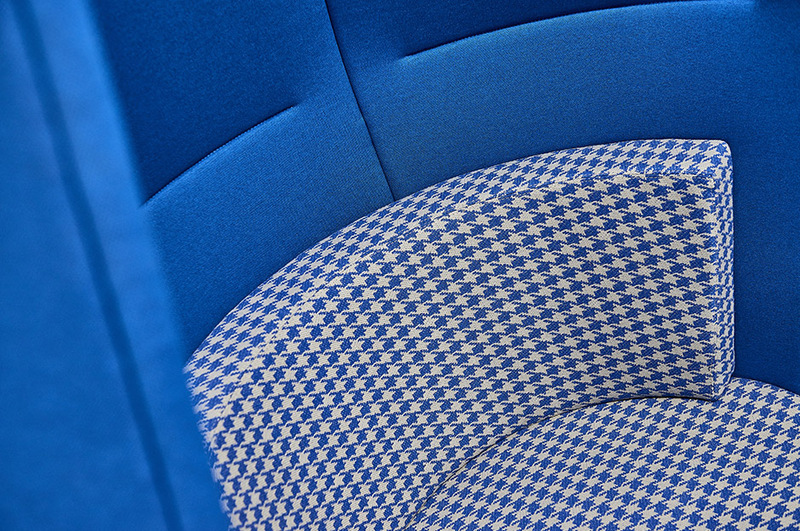 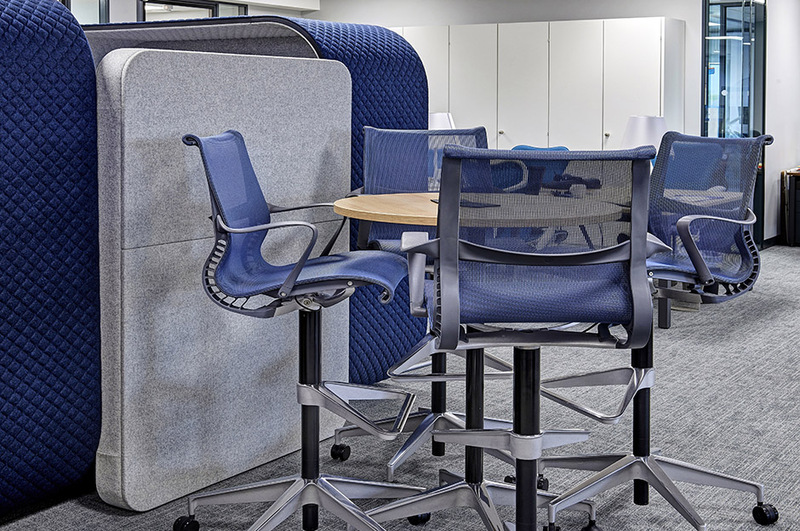 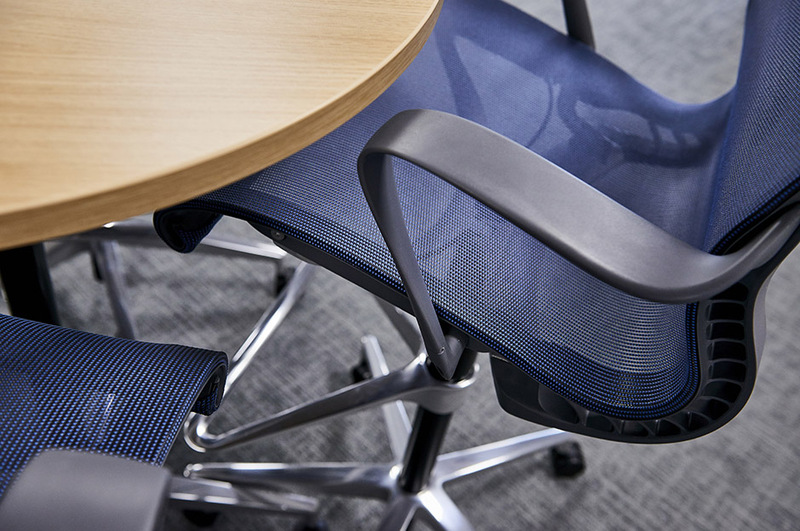 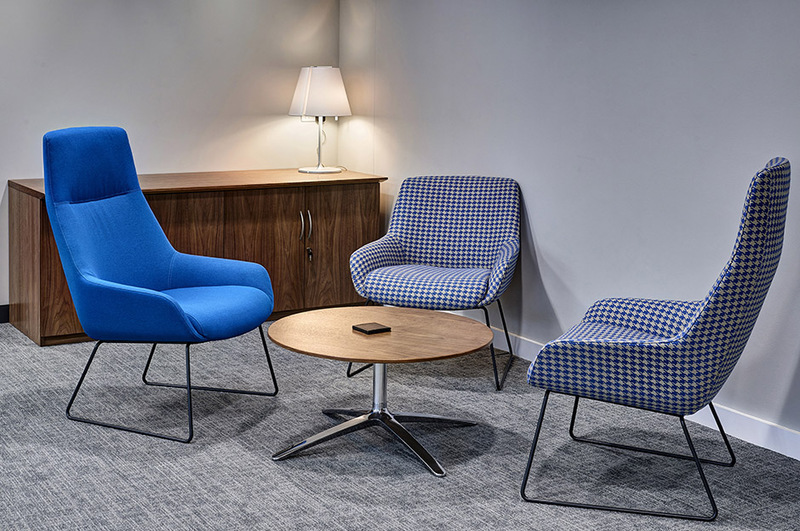 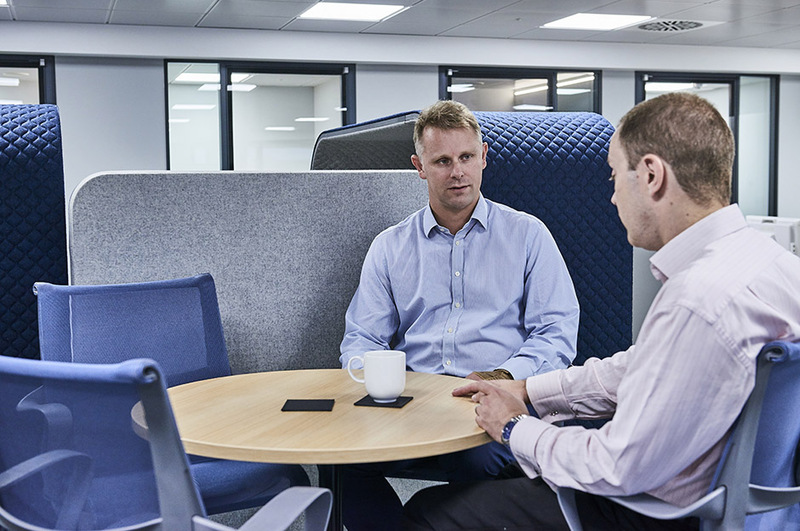 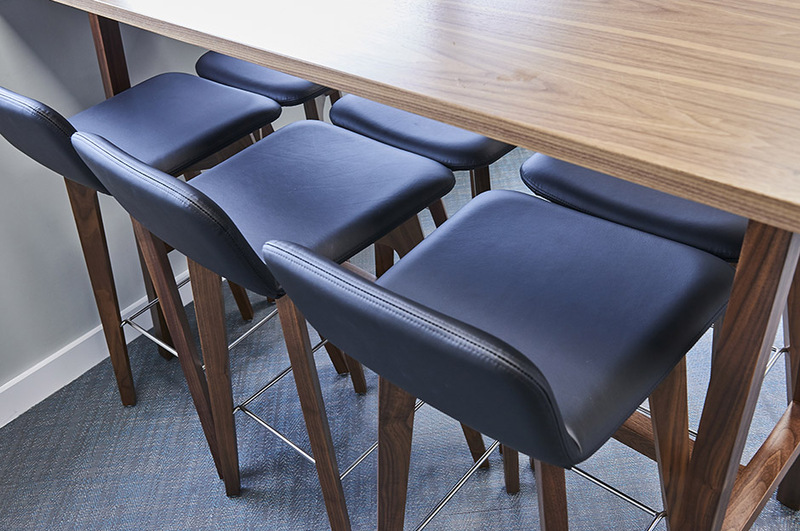 With warmth emanating from walnut surfaces, blue hues encapsulated in soft seating and textured finishes, the new, informed, working-environment emanates calm whilst maintaining an executive undertone throughout.